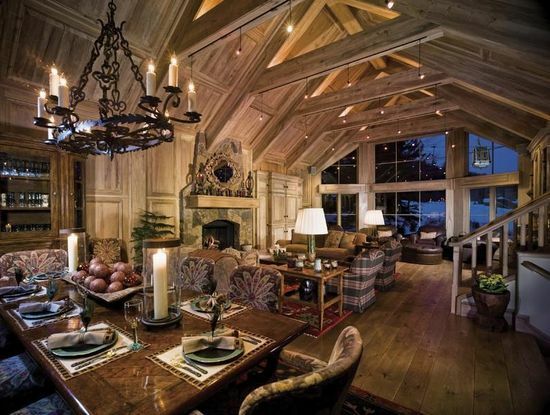 A true ski-in/ski-out home just off the Born Free ski slope. Beautiful wood finishes throughout create a rich, yet comfortable feeling. Outdoor jetted swim-spa with heated towel cabinet. Heated cobblestone driveway, walkways & stone decks. Beautifully updated and meticulously maintained.